One of the first things you should do when setting up a new farm, is to confirm / select your default bank account. It's important to select an actual bank account as your default because we contra transactions to it and then remove all non bank accounts. Any accounts with a bank feed in Xero (bank account, credit card, and so on) will sync through to Figured as a bank account. This means you'll need to make a few adjustments to your account setup to ensure that you're getting accurate financial information. Every farm has a single default bank account - this is used for posting actuals (for Xero Cashbook users) and building up your budgeted / forecasted balance sheet. To set this, just head into Settings > Chart of accounts > Update default bank. To change the default bank to another bank account, click Make default on the chosen bank account. 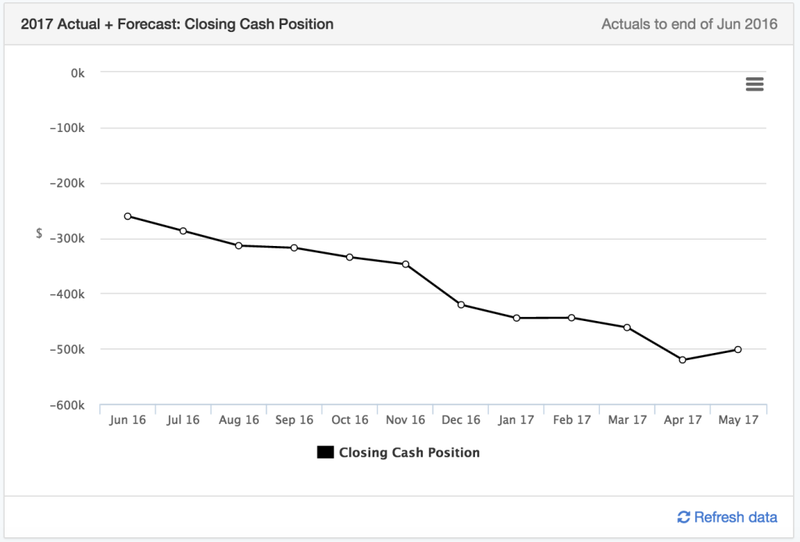 These combined bank account movements are summarised on a monthly basis and form part of the Closing cash position graph, which appears on the dashboard. All liability accounts need to be manually configured as such in Figured. Next to each liability account, click ‘Account Details’ & change it from a bank to liability account the update settings. To get a more accurate Closing cash position, any liability accounts you have showing in Figured should be setup as such. For example, if you have a Farmlands or credit card feed in Xero - this will come through as a bank account in Figured. You'll need to change these accounts to be a current liability. 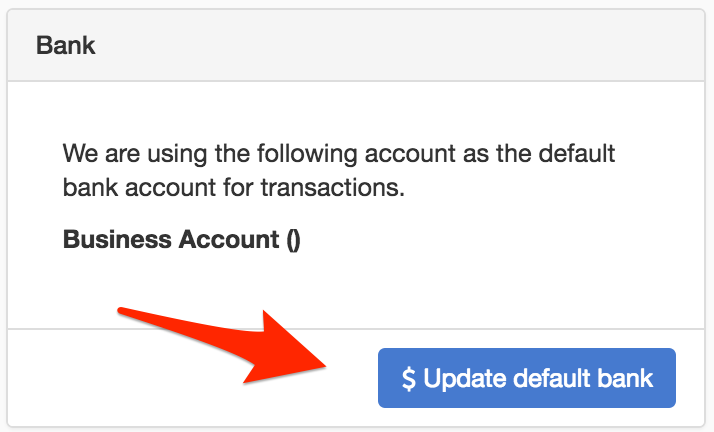 You can configure this under Settings > Chart of accounts > Update default bank > Account Details. Tick Type and select Current liability account and then Update settings.